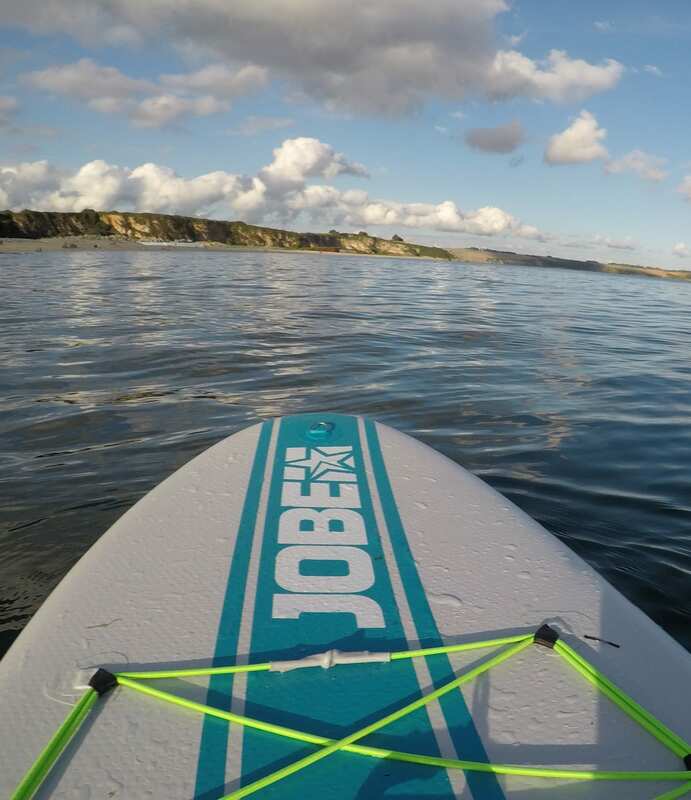 Jump on one of our 10.6 JOBE SUP’s to explore the stunning coastline from the water. One of our team will run you through the basics before you set off so you have the best chance of standing up on the board & enjoying your time out on the water. Discover secluded beaches and hidden coves while paddling across the tranquil waters of the South Coast of Cornwall. 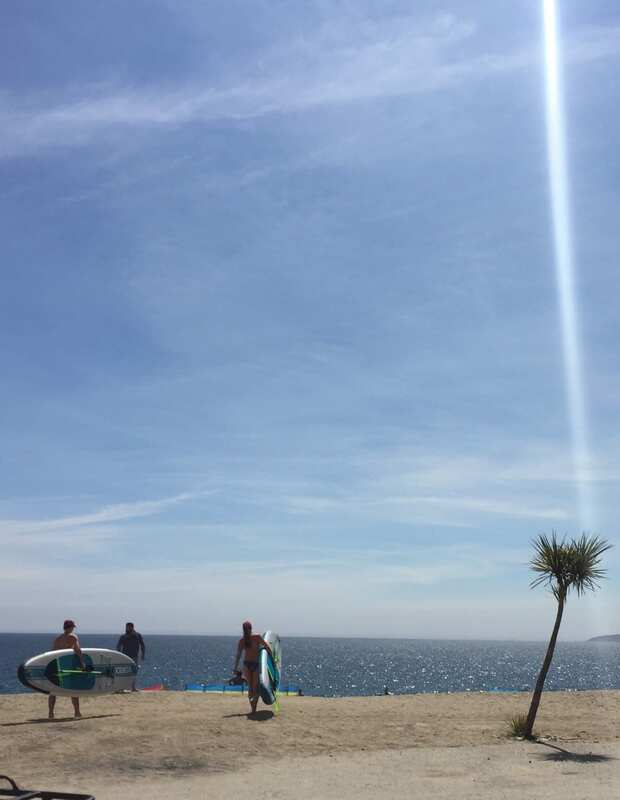 Hire a Stand Up Paddleboard at Carlyon Bay near St Austell for an adventure on the water. Why not try one of our Jet Ski Safaris?